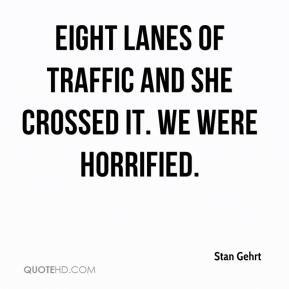 Eight lanes of traffic and she crossed it. We were horrified. 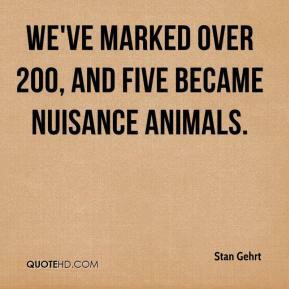 We've marked over 200, and five became nuisance animals. It's very common to see them sitting by a roadside watching traffic go by. It's speculation, but we think they're taking notes mentally, looking for gaps and when they occur. 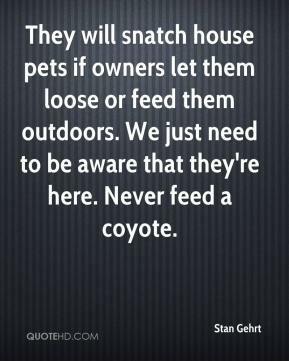 And they probably teach it to their pups. 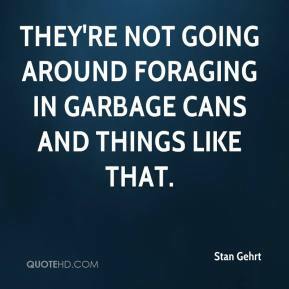 They're not going around foraging in garbage cans and things like that. 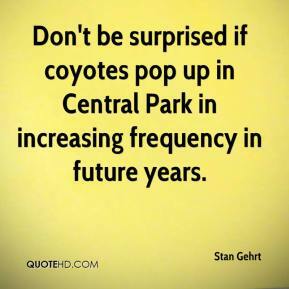 Don't be surprised if coyotes pop up in Central Park in increasing frequency in future years. 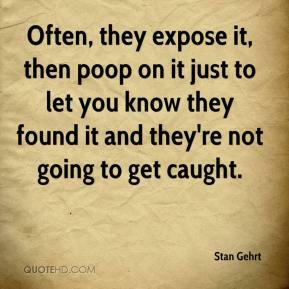 Often, they expose it, then poop on it just to let you know they found it and they're not going to get caught.